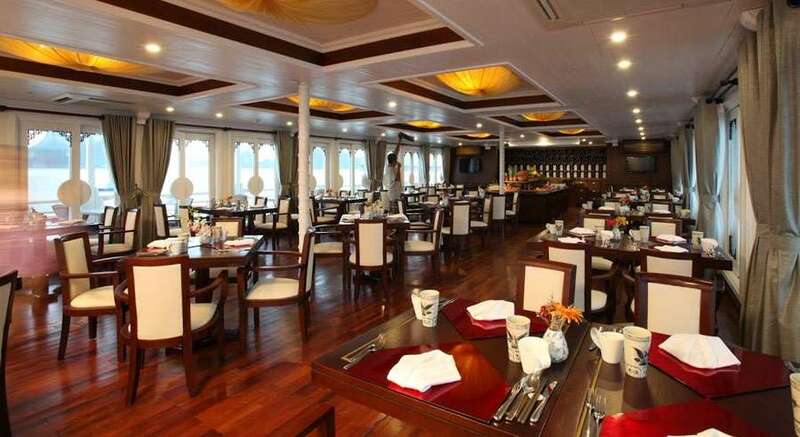 The boat is easily one of the nicest in the bay and the staff are an absolute delight. 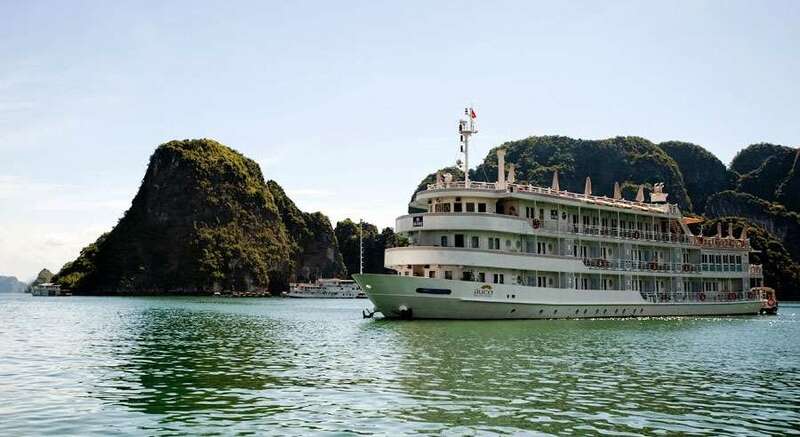 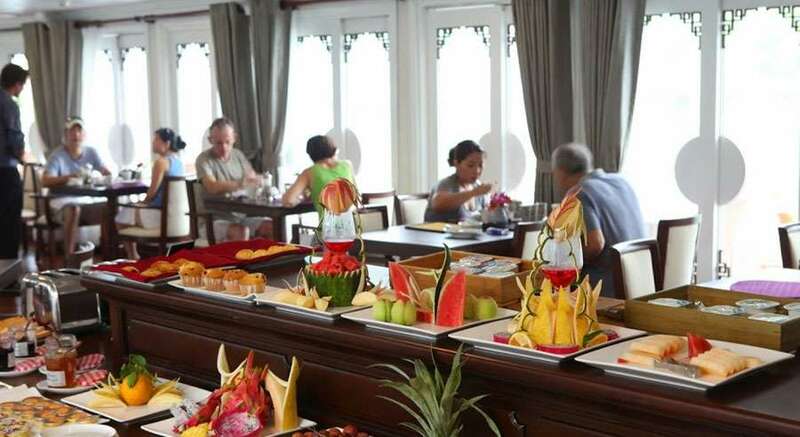 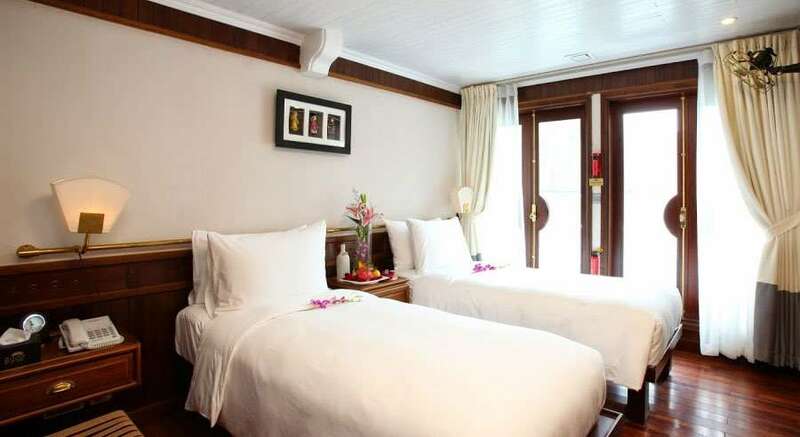 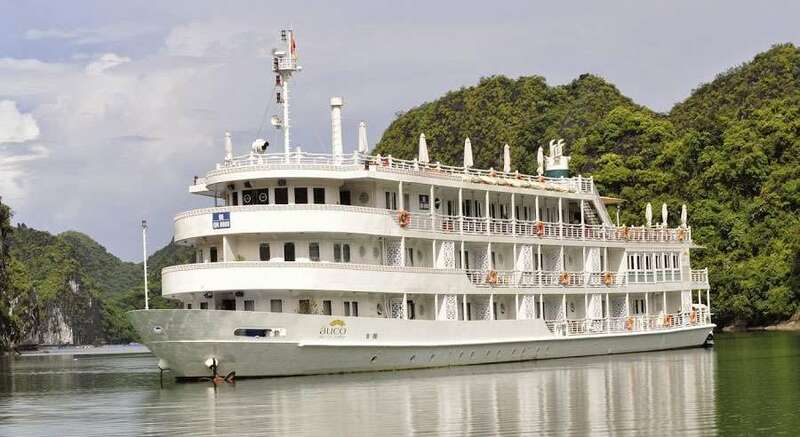 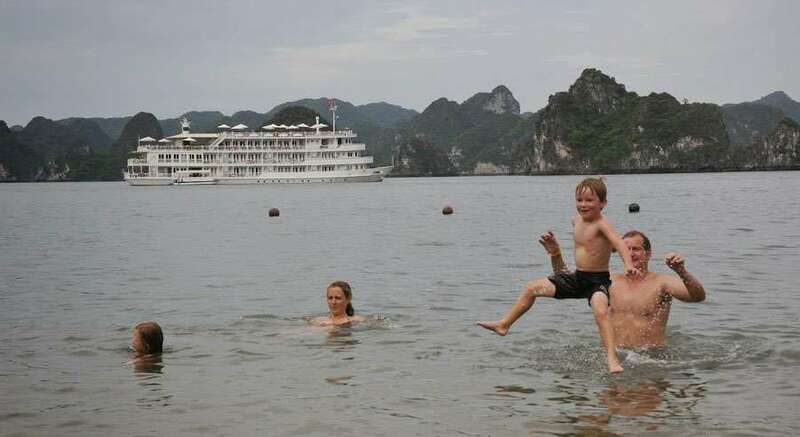 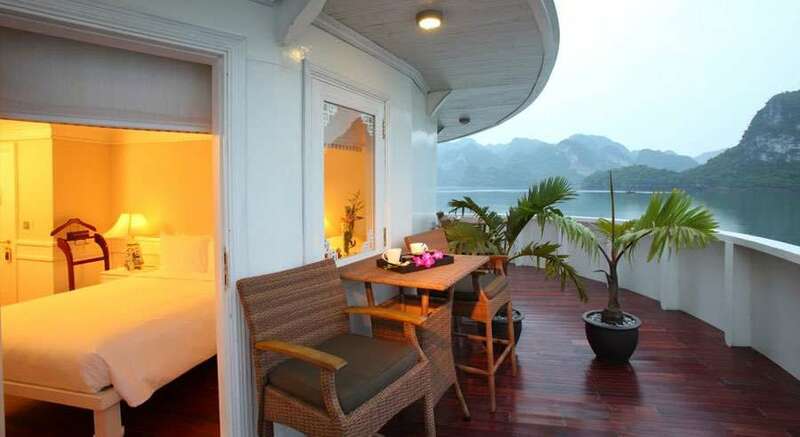 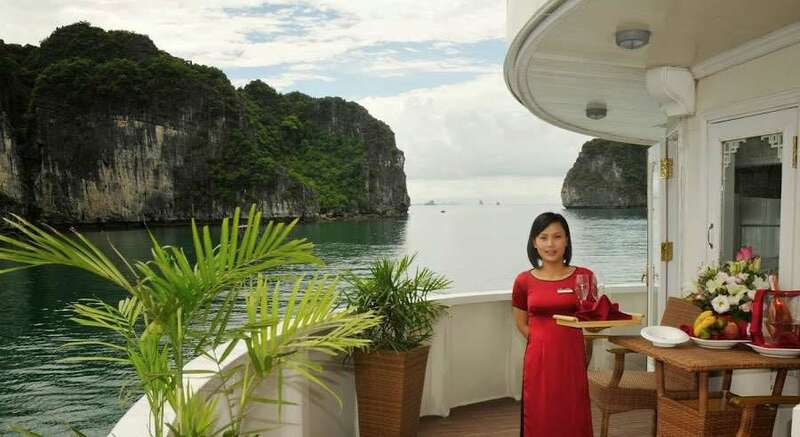 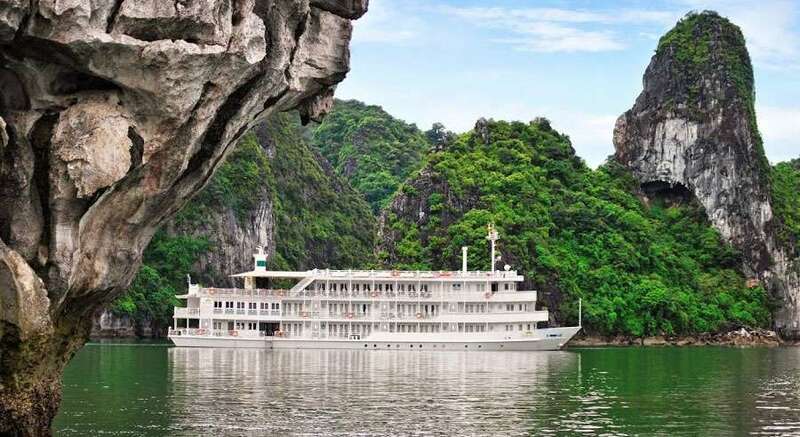 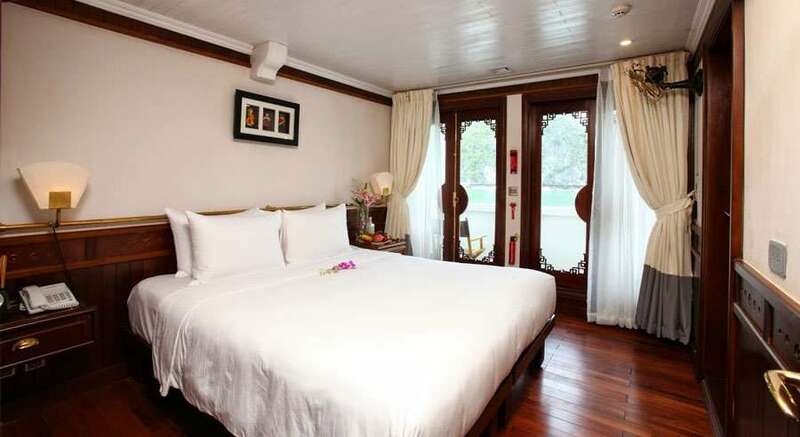 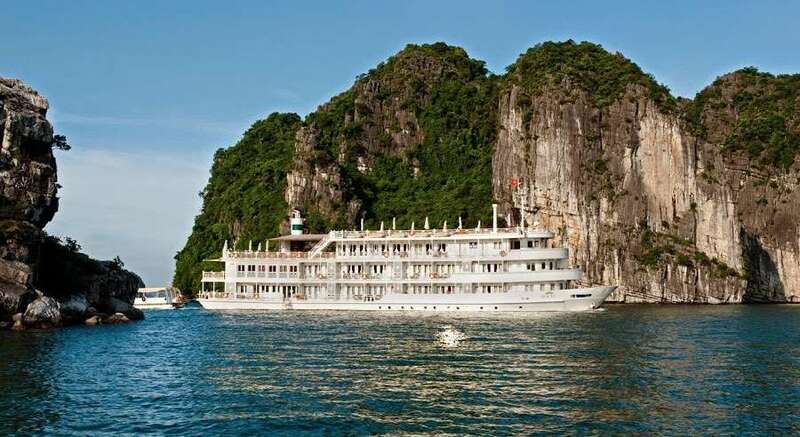 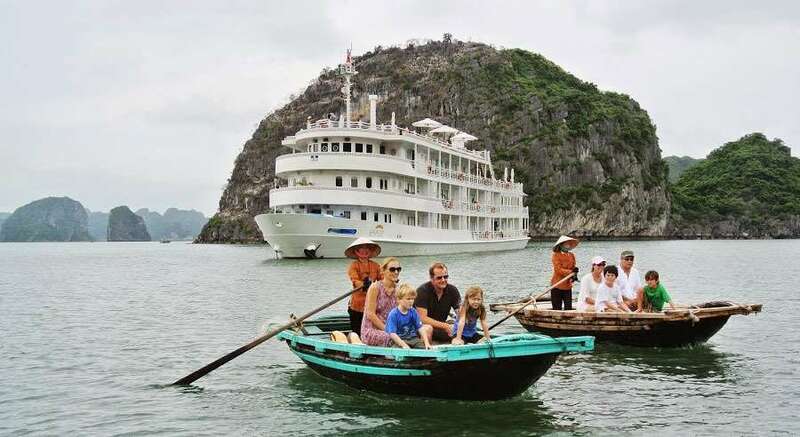 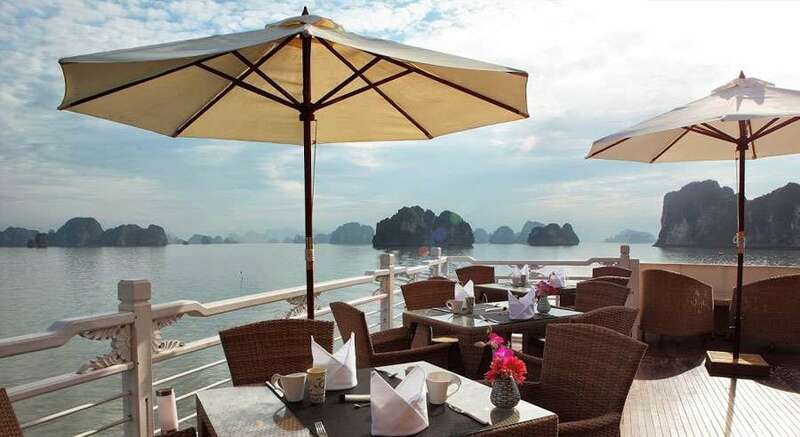 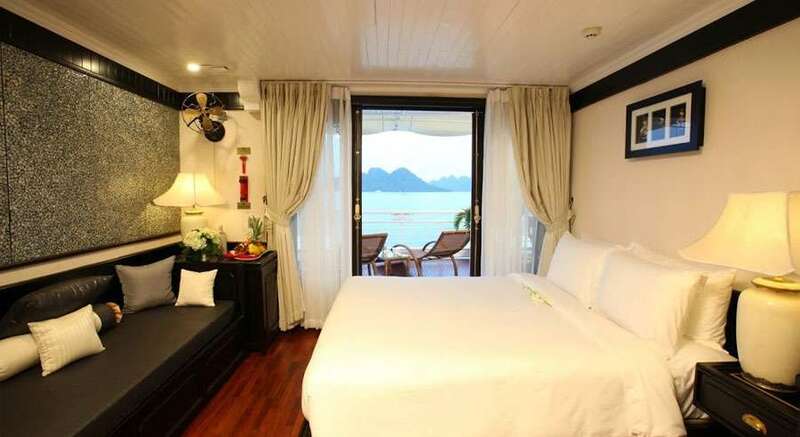 Among luxury cruises in Halong Bay, The Au Co is the largest vessel which can be used for charter with 32 cabins and maximum capacity of 66 passengers. 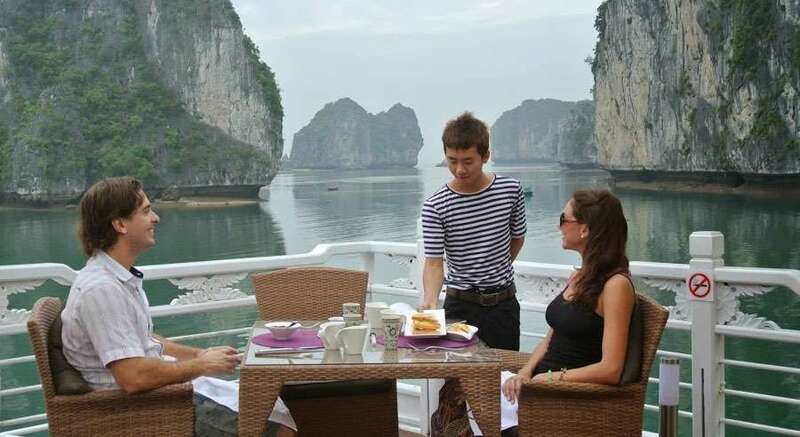 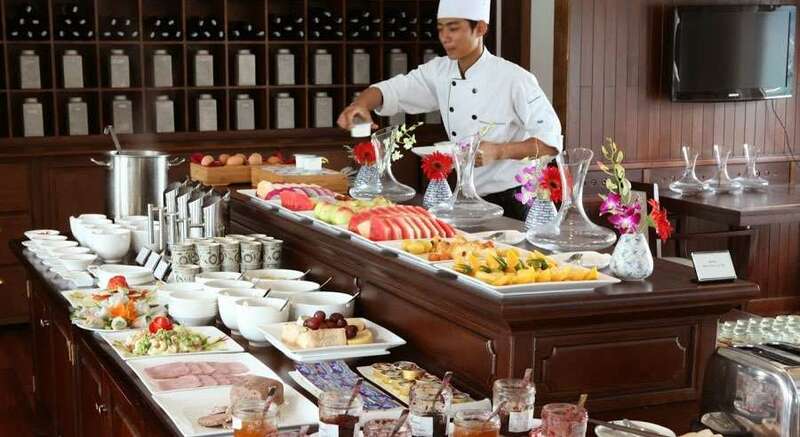 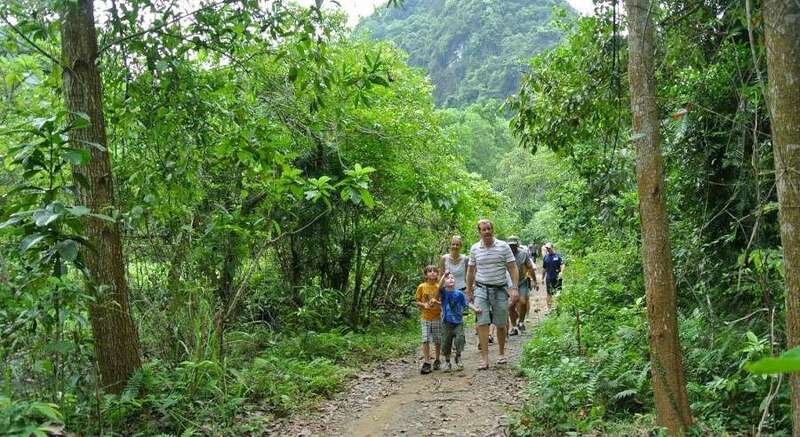 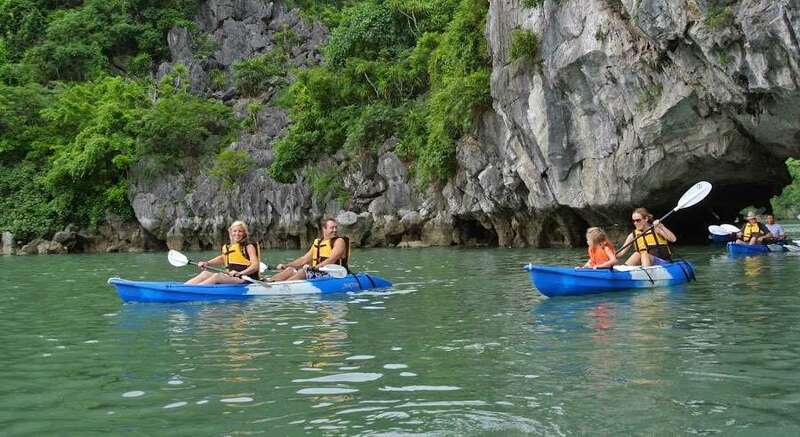 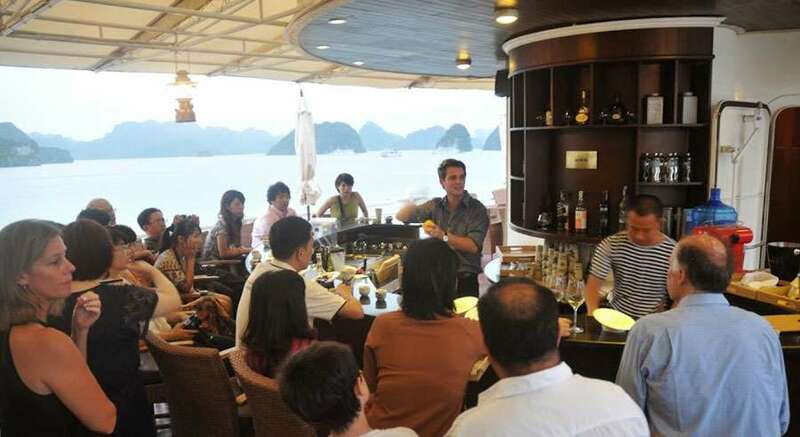 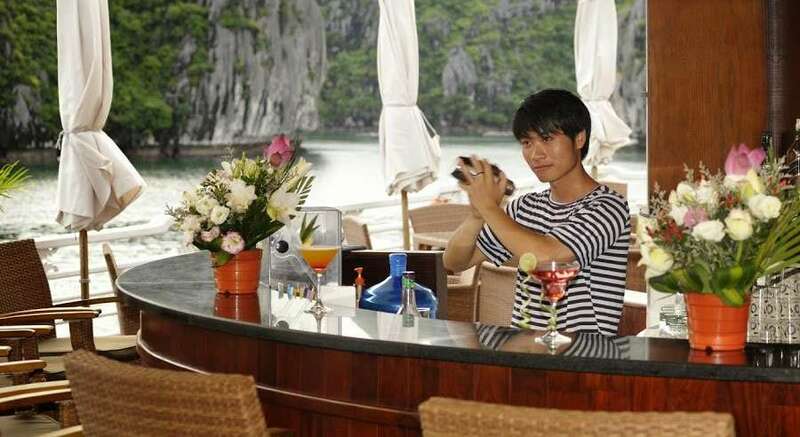 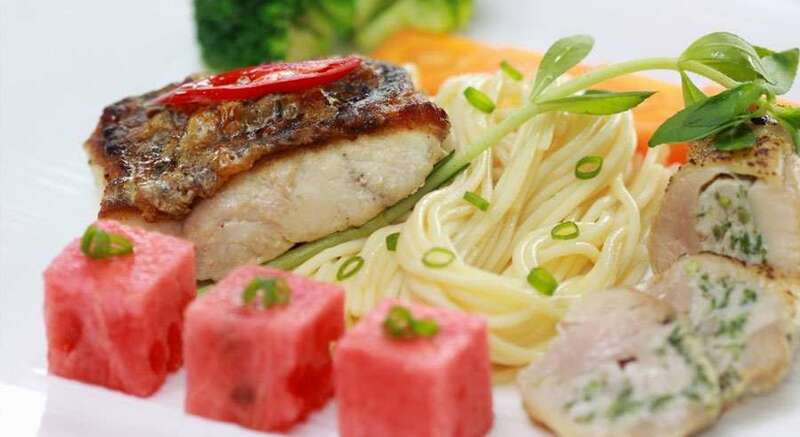 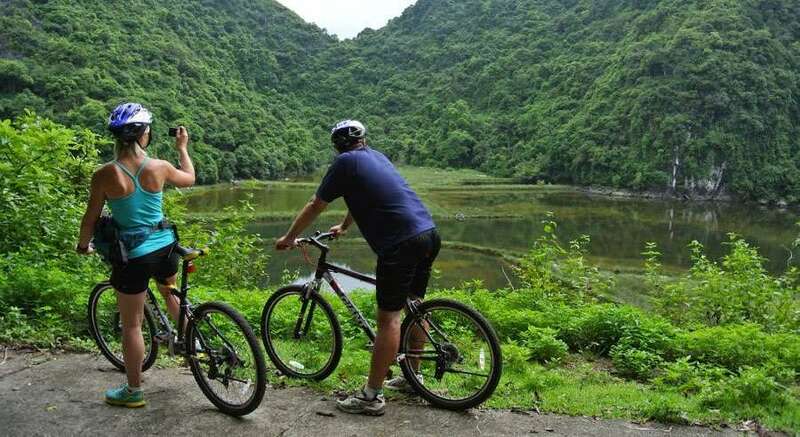 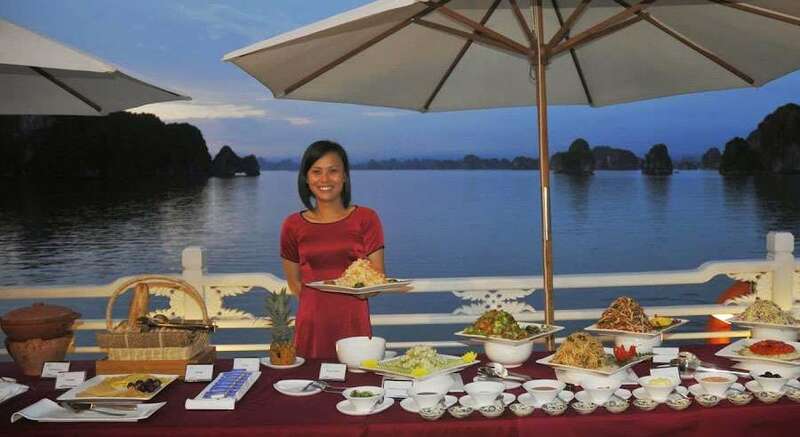 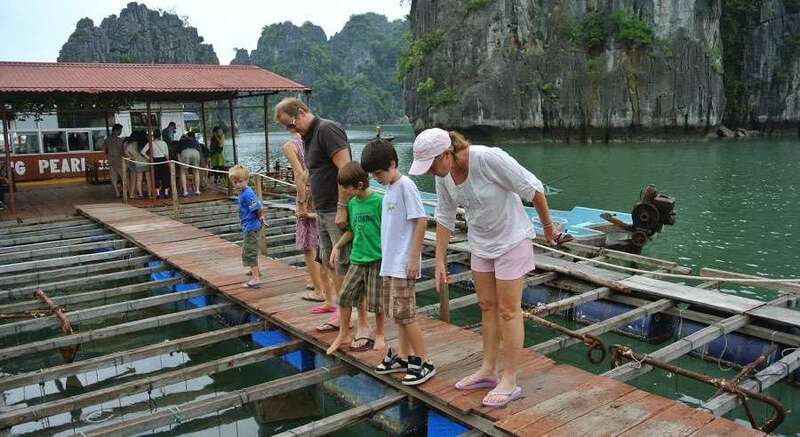 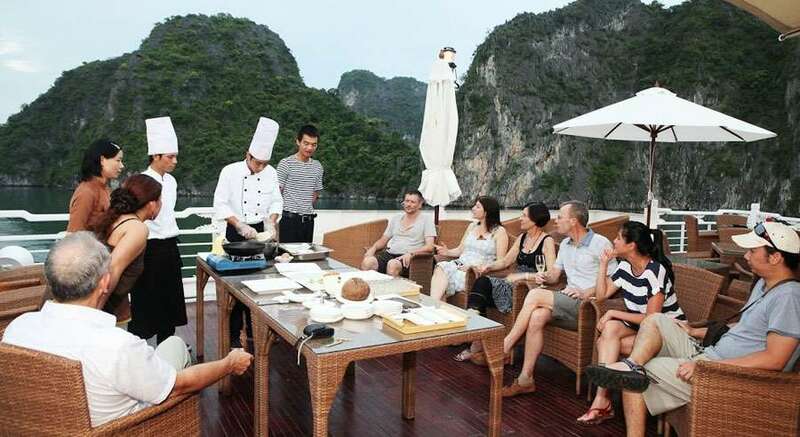 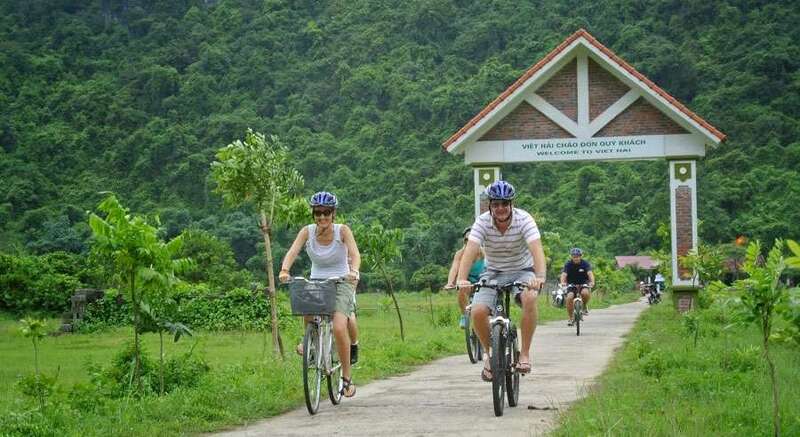 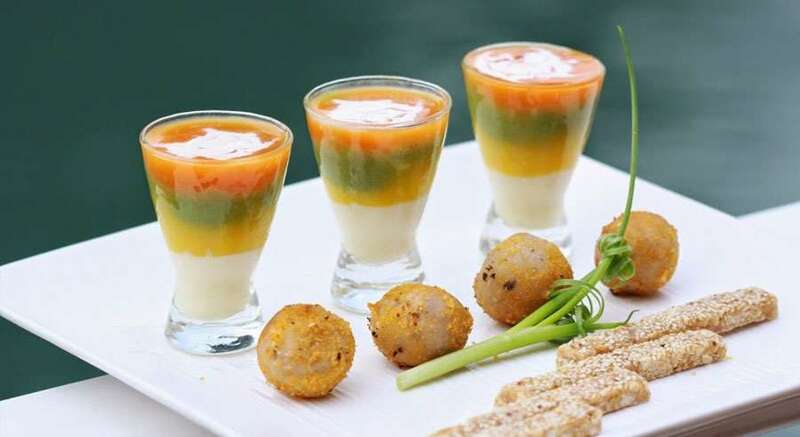 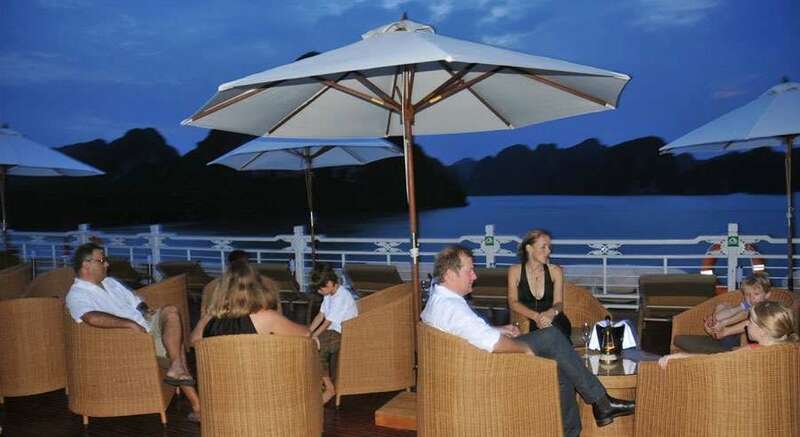 Having experiences in organizing special events for MICE (Meetings, Incentives, Conferences, and Exhibitions) groups, The Au Co is well-known as the leading MICE specialist in Halong Bay. 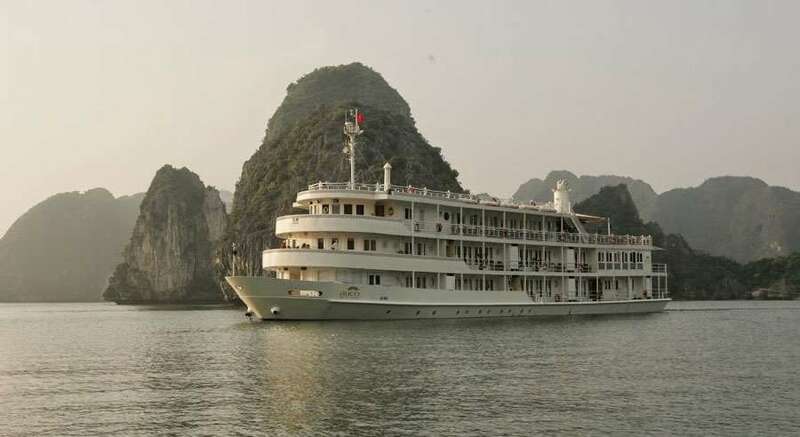 Au Co Cruises were launched in April 2012 with the dimensions of 56m in length, 10.43m in width, and 3.2m in depth. 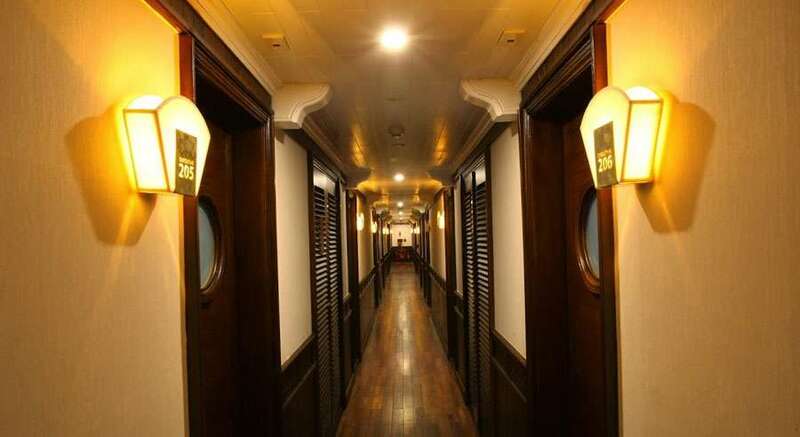 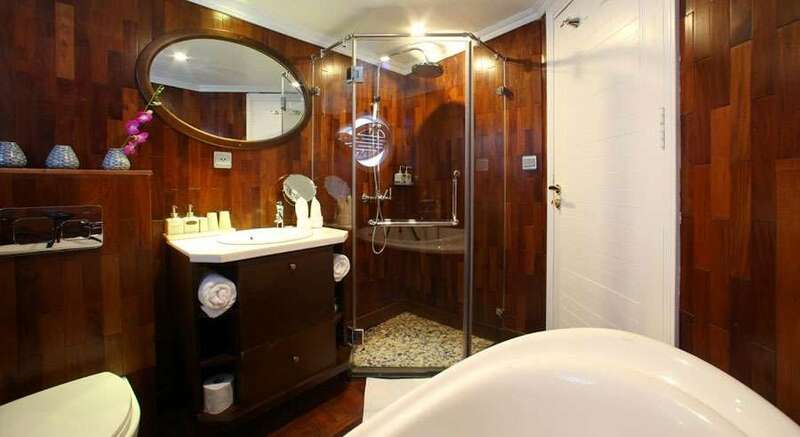 Each cruise has 32 cabins, all have French balcony and floor-to-ceiling sliding glass doors. 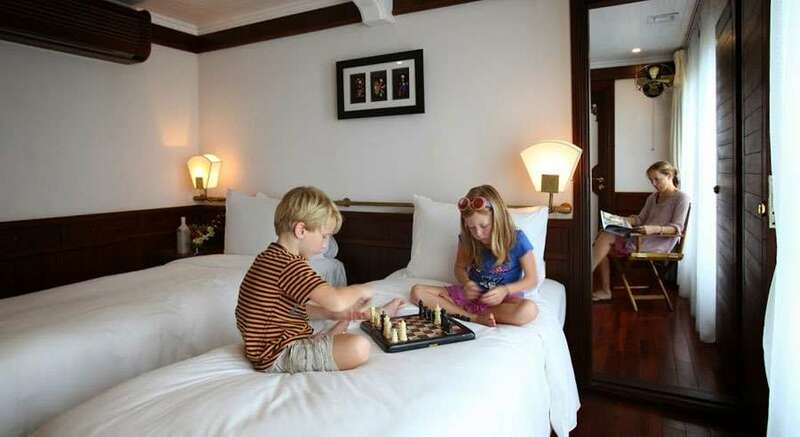 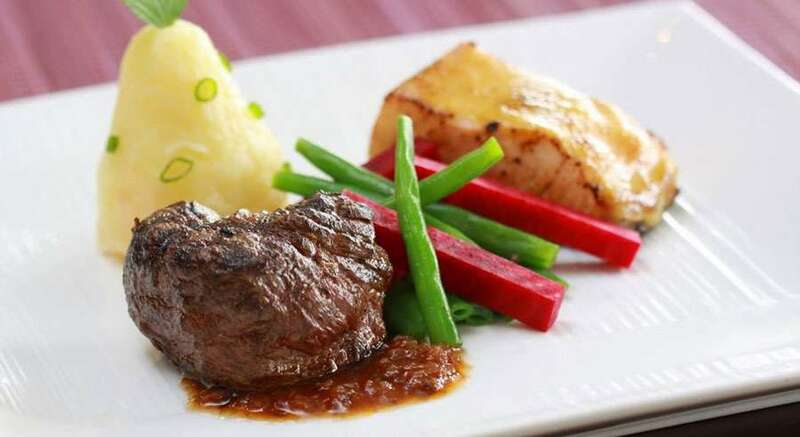 The Au Co is fully equipped with the state-of-the-art standards of accommodation, facilities, and top-notch amenities to organize special events such as birthday parties, wedding anniversaries/ ceremonies, company retreats, incentives, corporate meetings, and so on. 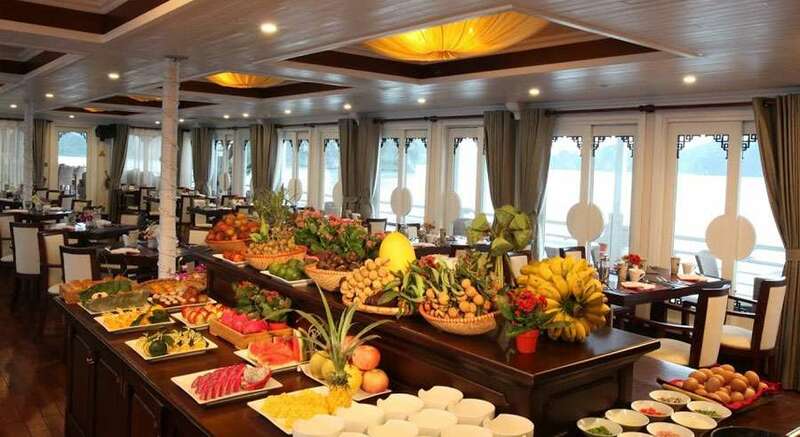 The cruise also allows the flexibility in terms of room decoration, itineraries, and food arrangements if passengers charter the cruise. 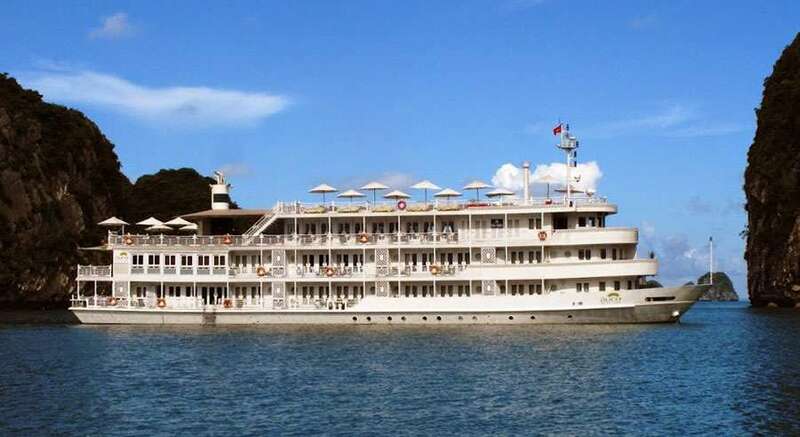 With the determination to bring passengers the most professional and tailor-made services for MICE events, Au Co Cruise is the best choice for those who are looking for a large and luxurious charter cruise for celebrating special events. 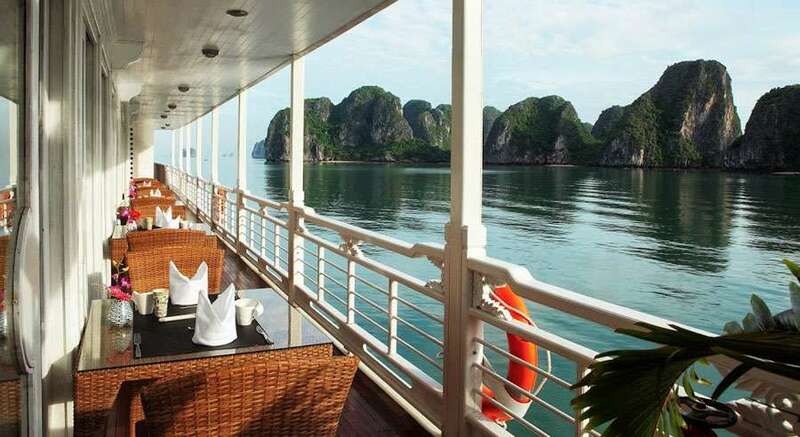 For your relaxation and convenience, Au Co Private Charter Cruise has the following facilities and activities on board.